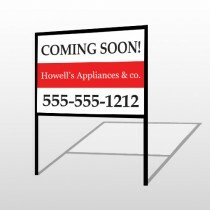 From seasoned business owners to starting a brand new business, retail yard signs are often an almost essential method of communicating your message. 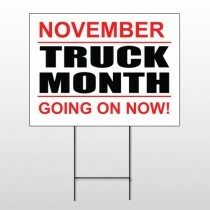 With SpeedySigns.com, this is a great low cost, high reward sign option. 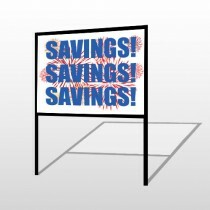 Not only are quality, custom retail yard signs affordable from us, but we offer great discounts on bulk ordering. With three yard sign mounting types and 4 durable materials to choose from, there are many different ways to get the message you want to your audience with a custom retail yard sign. 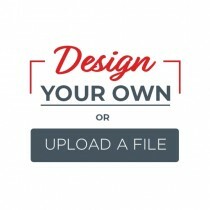 Pick your color, shape, and size, and get your message out there where everyone can see it! Maybe you’re a retail business owner. 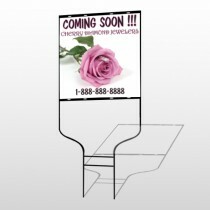 Why not promote your services or products with a custom retail yard sign? 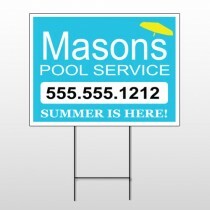 Place a retail yard sign at your place of business and let potential customers know your company can do the job right. 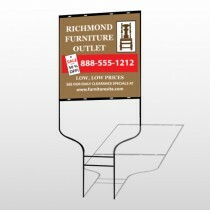 Retail yard signs are a great way for companies to advertise services or sales. 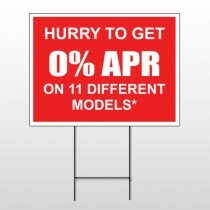 So what are you waiting for, order a yard sign today!